Nestled into the cliff directly above Lulworth Cove, our boutique B&B feels like a secret world amidst the hustle and bustle. With its beautiful bedrooms, wonderful restaurant, mature gardens, pool and hidden sun terraces it is the perfect place to escape for a weekend break or holiday. 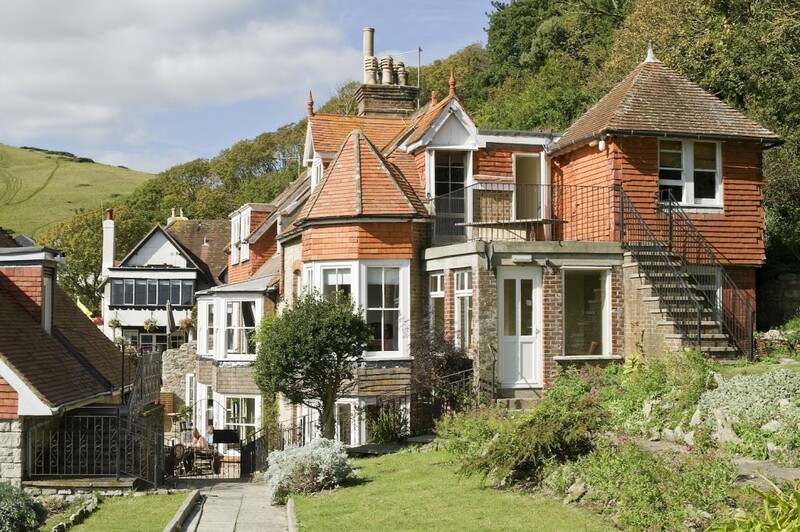 Originally two cottages dating back to the 1650’s, the building is one of the oldest in the village of West Lulworth. It was once the home of Bishop Wordsworth of Salisbury (son of the poet, William Wordsworth) and has been carefully adapted over the years to retain its original architectural features, without compromising on comfort. 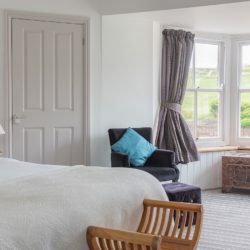 With sea views across Lulworth Cove, and country views of Bindon Hill and Hambury Tout, this 4-star hotel accommodation allows you to fully immerse yourself in the beauty of the Jurassic Coast – a UNESCO World Heritage Site. Our swimming pool and close proximity to the sea means we are the ideal Lulworth Cove accommodation. 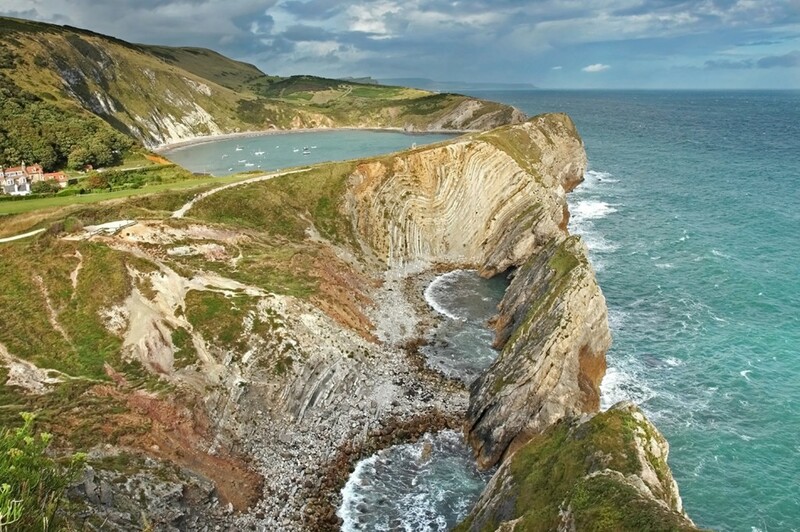 By day, explore the stunning Dorset countryside including the Purbecks, Durdle Door (just a 20 minute walk) and beyond. By night, enjoy our Restaurant & Bar, serving freshly prepared, locally sourced dishes. We are a superb venue for weddings and parties, offering exclusive hire of the house and grounds. A unique setting for a truly memorable, celebration. Situated high on the cliff, overlooking Lulworth Cove, Rudds is as close as you can get to the cove – without sleeping on the beach! Pop down for a stroll before breakfast or watch the sunrise from your window. Spend the day chilling by the pool or take in the views and be refreshed by the azure water of Lulworth Cove. 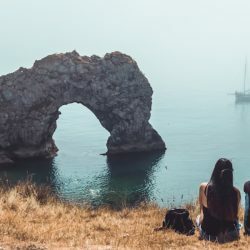 Just round the corner you’ll find miles of Jurassic coastline and beaches, including the famous rock arch of Durdle Door. Our 4* accommodation offers eleven bedrooms, all of which are beautifully appointed and offer views of Lulworth Cove or the lush Dorset countryside. Treat Rudds as your home from home. Snooze in the garden under a tree, gaze at Lulworth Cove, swim in the pool, walk to Durdle Door and the South West Coast Path or relax on the beach or in the Library Bar. 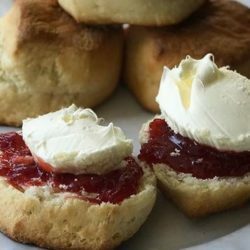 We are famous for our delicious, freshly prepared and locally-sourced menu. 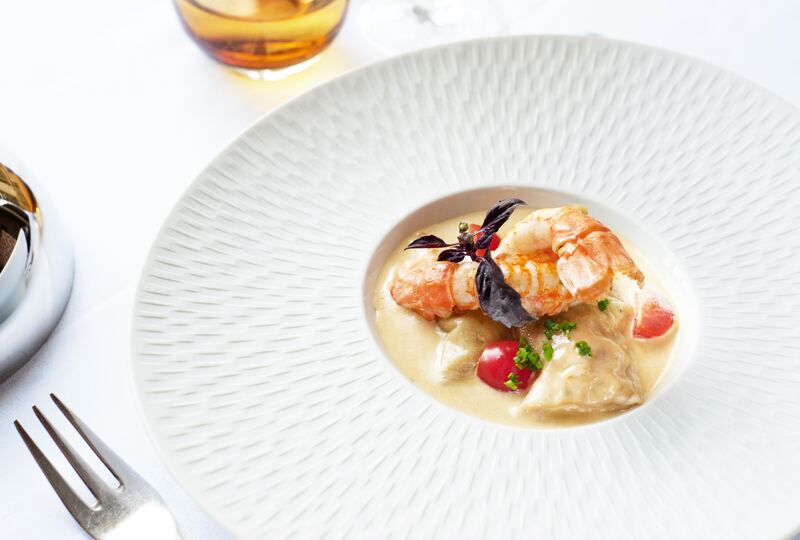 You will find seasonal specials, including lobster and mussels from local fisherman, alongside British classics and a selection of Thai-inspired dishes. Our Sunday Roasts are what the weekends were made for.